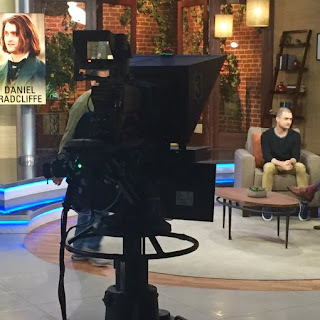 Daniel Radcliffe on Fox 11's Good Day LA promoting Victor Frankenstein. 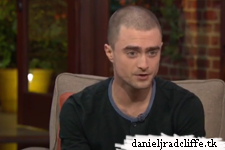 There is also a photo from Hayley Herst via Instagram/Twitter where she mentioned danieljradcliffe.tk. Update: 30th May 2018. Photo by Roy Alan Firestone. Update: 31st May 2018. Photo by Art Talavera.